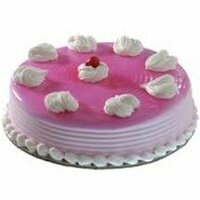 The city of Ujjain in Madhya Pradesh is renowned for its fascinating history and temples. 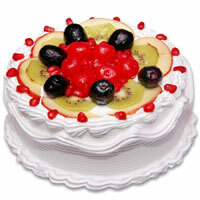 Deemed as one of the holiest cities in India, Ujjain attracts a large number of pilgrims year after year. 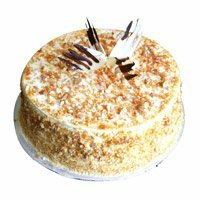 However, visitors also love to explore other attractions like the Kalidasa Academy, Bhartrihari Caves, Jantar Mantar, Kalideh Palace, etc. 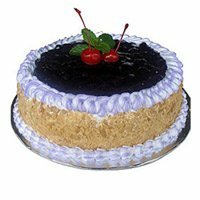 While they are about this, people, both, locals and tourists, enjoy munching on diverse types of spicy and sweet savouries. 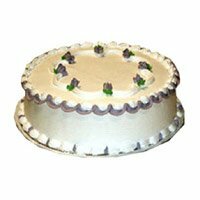 Cake to India, leading online cake shop, servers people in Ujjain by helping them connect with their family and loved ones on Birthday, Anniversary and other important occasions. 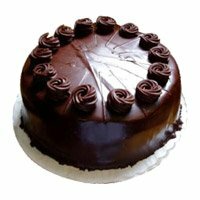 Now, would it not be nice to add a scrumptious cake to the list too? 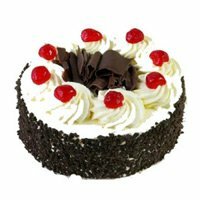 Well, all right, if you do not want to send cake, your friends, relatives, etc, residing at Ujjain, might want it. 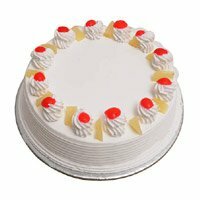 Just contact us, outline your specifications, and expect cake delivery in Ujjain at the earliest! 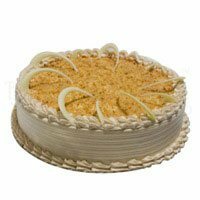 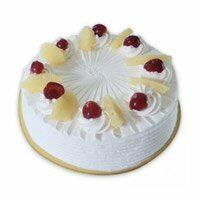 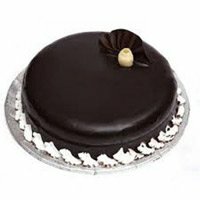 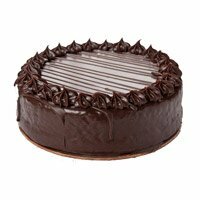 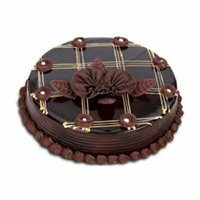 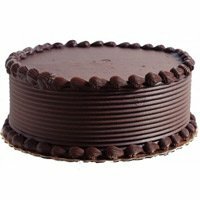 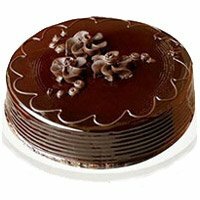 Cake To India also offers midnight cake delivery and early morning cake delivery in Ujjain. 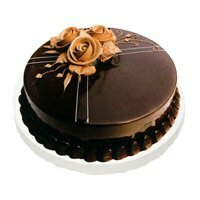 You can select the best cake and place order to send cake to Ujjain. 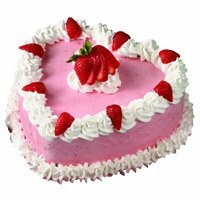 In case, you desire to please the king and queen of the house, go in for the gloriously pink-and-white, two-tiered strawberry cake. 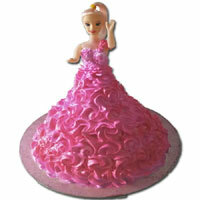 Our bakers love to create these life-like royal crowns, placed one on top of another. 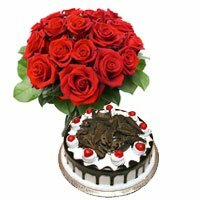 The bunch of roses on the crest of the cake, suffice to complete the picture. 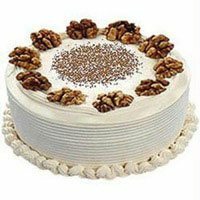 Cake To India offers a range of cakes in Ujjain to help you greet your loved ones on important days. 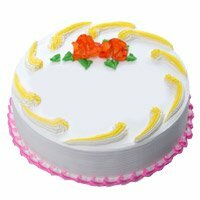 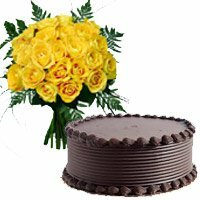 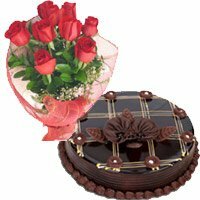 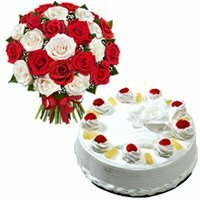 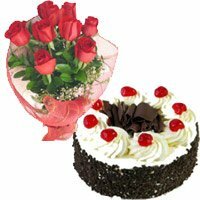 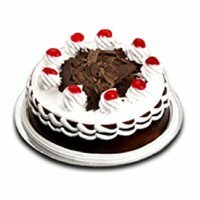 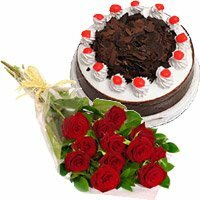 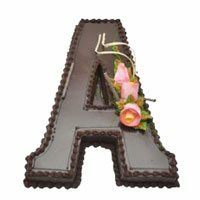 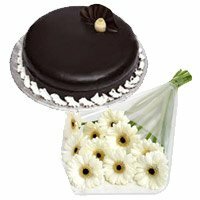 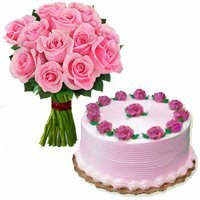 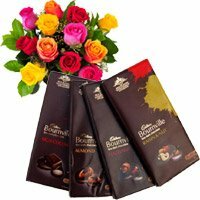 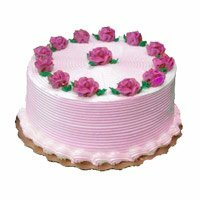 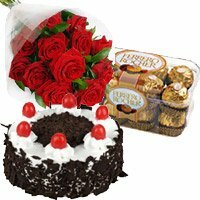 You can send Anniversary Cake and birthday Cakes to Ujjain and let your loved ones know that you care. 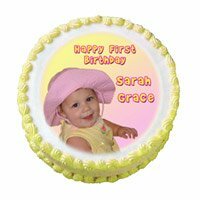 Oh, you can have any kind of design you want. 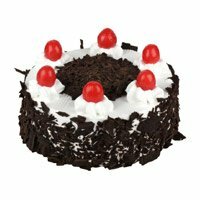 There could be a display of angry birds, cute cats, babies, bespectacled cartoons, a cricket field, a family photograph, etc. 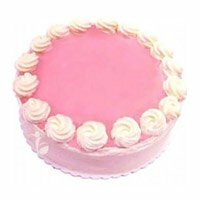 Mind you, it is not possible to fashion everything with icing. 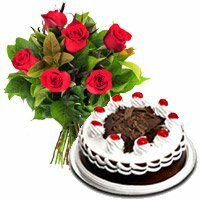 Therefore, photographs may have to be used. 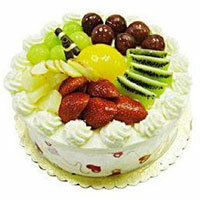 Nevertheless, you will have nothing to complain about, for every cake is splendidly delicious in taste and appearance. 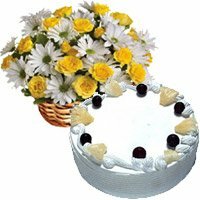 The best birthday cake would add more joy to the birthday celebration after all kids have great craze for the cakes. 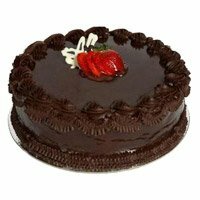 Place your order to send Birthday Cake to Ujjain for your most wonderful child in the world. 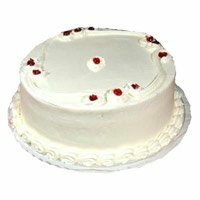 We have a cake for every occasion. 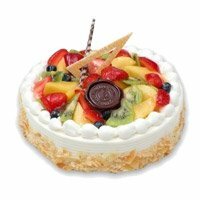 Even if you tell us to deliver the gift at the exact stroke of midnight, we are ready to do so. 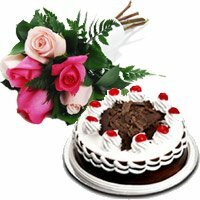 That is how accommodating and professional we are! 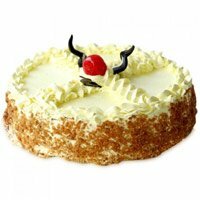 Review It was so wonderful tasty cake! 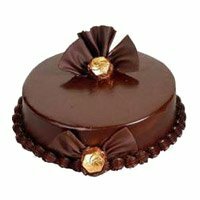 So this cake is satisfied to me at any spots. 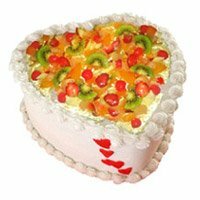 I can try to make it at home I guess, if you give me the secrets of recipe.